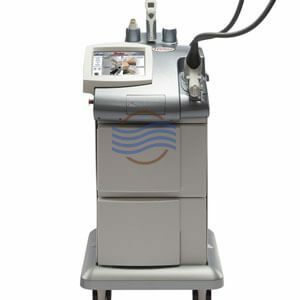 If you are looking to add an affordable used cosmetic laser system to your practice, the EsteLux is a great option. 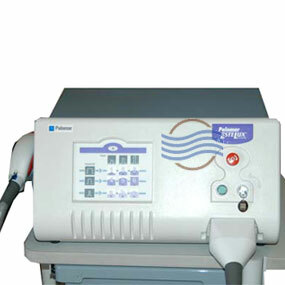 The system is designed to treat acne, vascular lesions and hair removal. Can be used on most skin types. 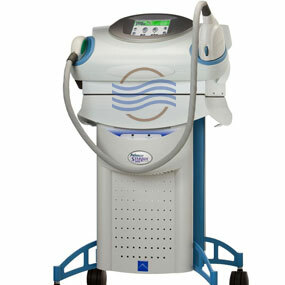 A truly cost effective addition to any practice. 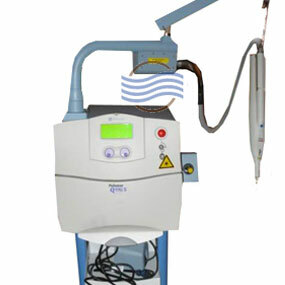 Treatment Applications Include: Hair removal, pigmented lesions and acne.